At Kemistic Weddings and Events we strive to help you make your dream event your own and affordable. Our packages are flexible and fully customized to fit your need. The initial consultation is completely free and included in every package. 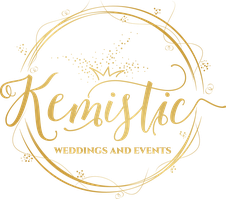 The initial consultation is for me to get to know you and find out more about you and your needs.This initial consultation will help you determine if Kemistic Weddings and Events is right for you. 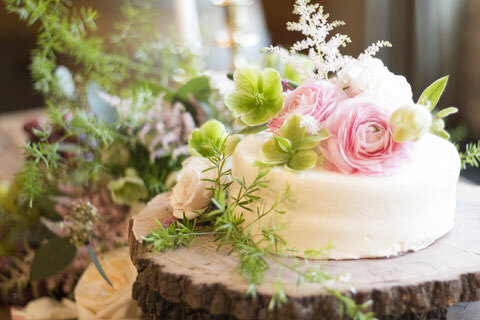 This is a comfortable consultation where we will touch on your wedding goals, ideas, style, preferences, budget and many other topics that pertain to your event. The initial consultation will be as detailed as you want it to be. The Initial Consultation meeting will last about one hour.